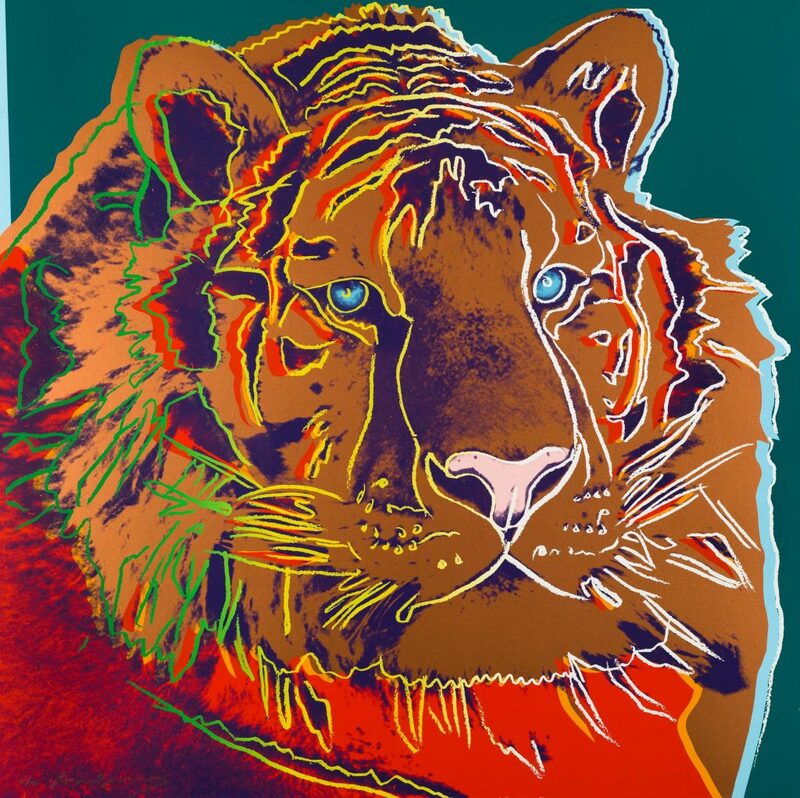 Halcyon Gallery is currently showing its very first exhibition devoted entirely to the works of Andy Warhol. 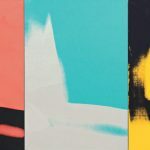 With over one hundred pieces on display, including graphics, portfolios and original works on paper and canvas, WARHOL ICONS is an exploration of the legendary Pop Art icon’s artistic ingenuity and importance. The exhibition spans Warhol’s iconic career from his early illustrative works of the 1950s, through Pop Art’s 1960s heyday, until his untimely death in 1987 – addressing the artist’s exploration of every facet of modern life, from consumerism and commissions to Communist politics. 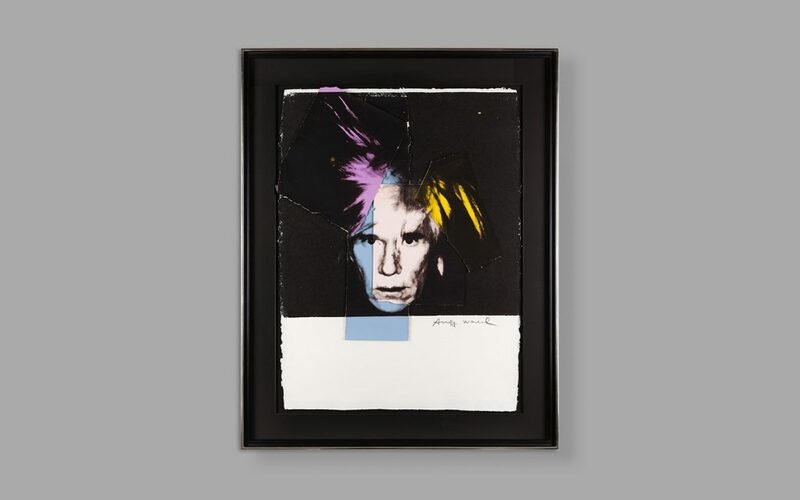 Amongst portraits of iconic figures and celebrity friends such as screen siren Ingrid Bergman and champion heavyweight boxer Muhammad Ali, WARHOL ICONS includes an original self-portrait – Self Portrait in Fright Wig, a striking collage work on paper which celebrates the artist’s enduring legacy and mastery of his brand. 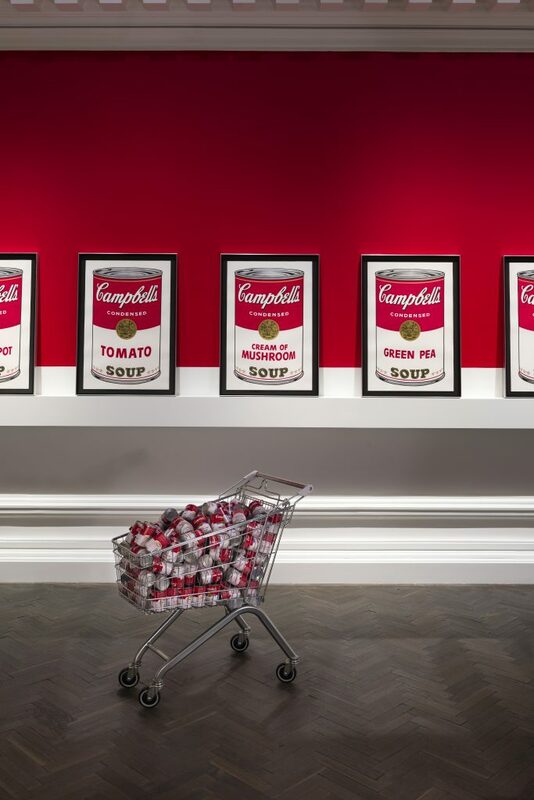 Displayed according to Warhol’s original 1962 brief as to simulate cans stacked along supermarket shelves, the instantly-recognisable packaging present in the Campbell’s Soup I portfolio exemplifies Warhol’s fascination with commercial culture, the mainstream and mass production. In the same room, an original Campbell’s Soup Box: Chicken Soup is an interesting development – commissioned following the success of the former portfolio, the soup boxes further demonstrate a revolutionary period in art and culture where the status of everyday consumer items was elevated. Along with Campbell’s Soup I, the exhibition features five of Warhol’s most celebrated portfolios of 10, including Cowboys and Indians and Endangered Species – the former deriving from the treasure trove of archival photographs, postcards and images of Native American artefacts that the artist collected throughout his life whilst the latter is a nod to Warhol’s ongoing interest in conservation and the environment. 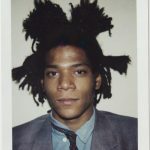 WARHOL ICONS also features the rarely-seen Anatom (Rado Watches) – produced just a few months before his death and one of his last works ever created. 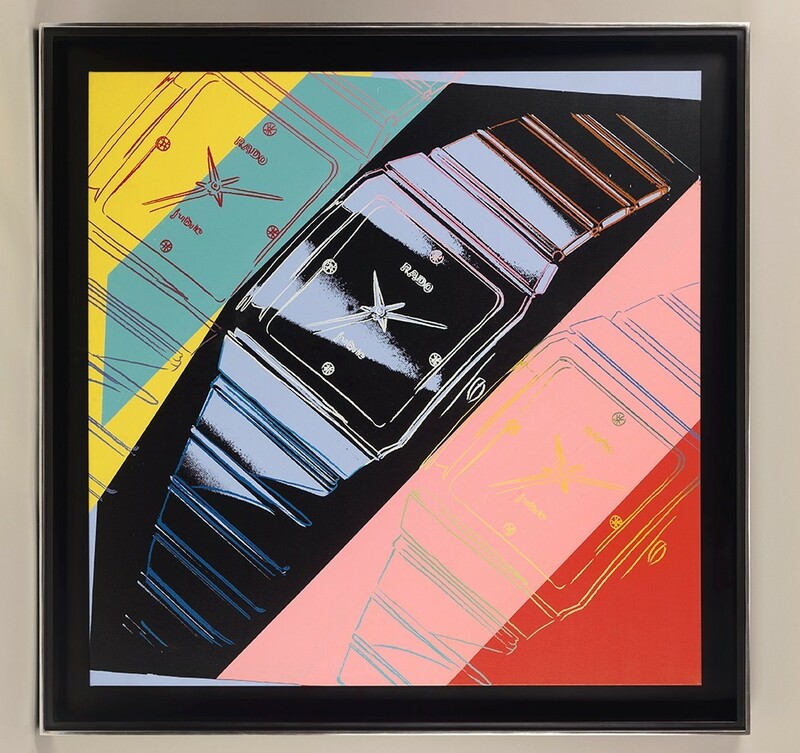 The work is one of only three canvases created by Warhol depicting the iconic Rado DiaStar ‘Anatom’ watch. 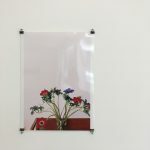 Rado Switzerland – a watch brand renowned for its sleek, luxury timepieces – commissioned the artist to produce the series of paintings in conjunction with their seventieth anniversary in 1987. WARHOL ICONS offers an engaging insight into the life and works of a cultural icon. 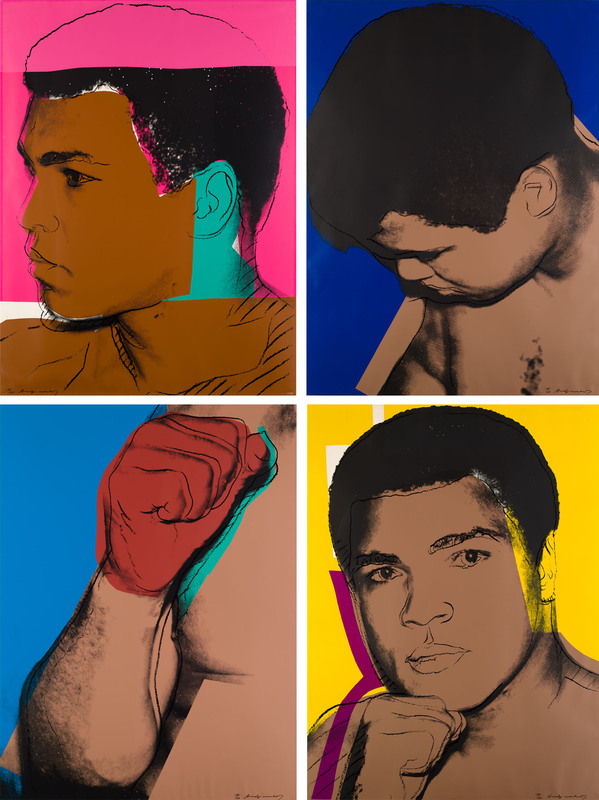 Through Warhol’s discerning eye, the exhibition reveals a layered social and cultural commentary underpinned by the visual art movement, Pop Art. This entry was posted in EXHIBITIONS and tagged Andy Warhol, Halcyon Gallery, WARHOL. Bookmark the permalink.